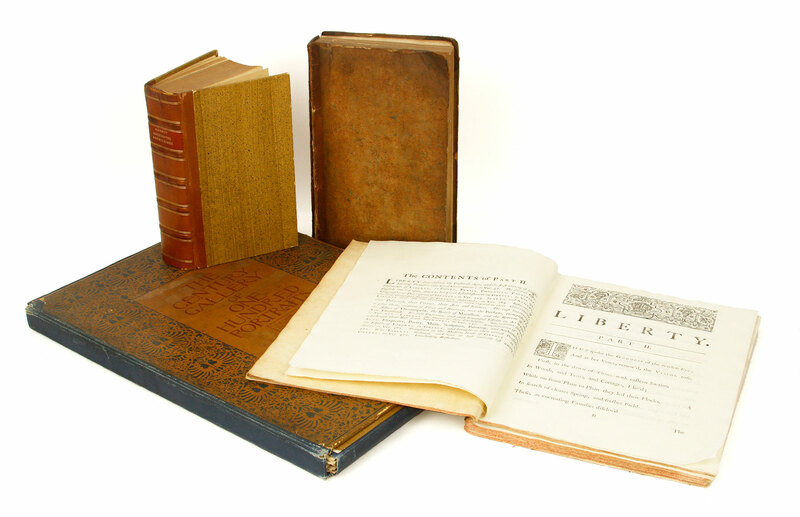 The book collection includes numerous large lots of hardbound books with leather covers or leather accents to bindings including an 18th to 19th century six volume set of "The Poetical Works of Edmund Spenser" (1810); a five volume set of "The Works of Peter Pindar, Esq." 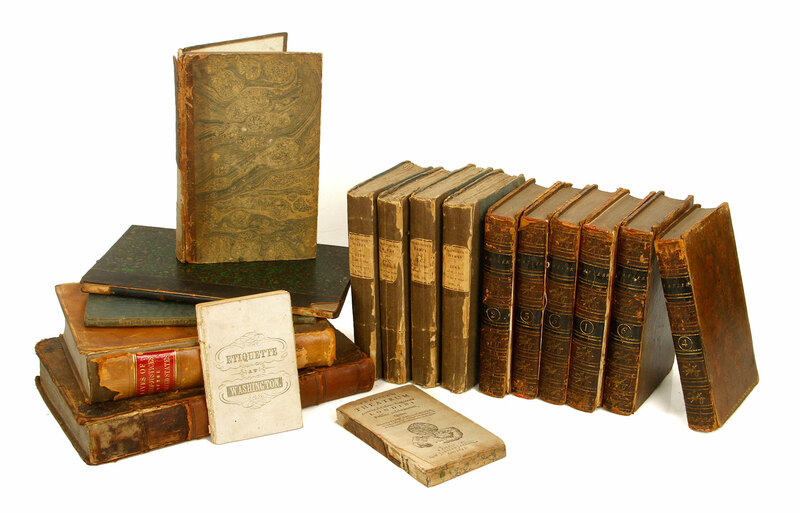 (1794); a three volume set of "Oeuvres Complettes de M. Gesner"; "Memoir of Payson"; "A Grammar of Botany" (1818); "Henriade" by Voltaire (1820); "Imitation of Christ" (1802); and "Paul et Virginie" (1829) to name a few. 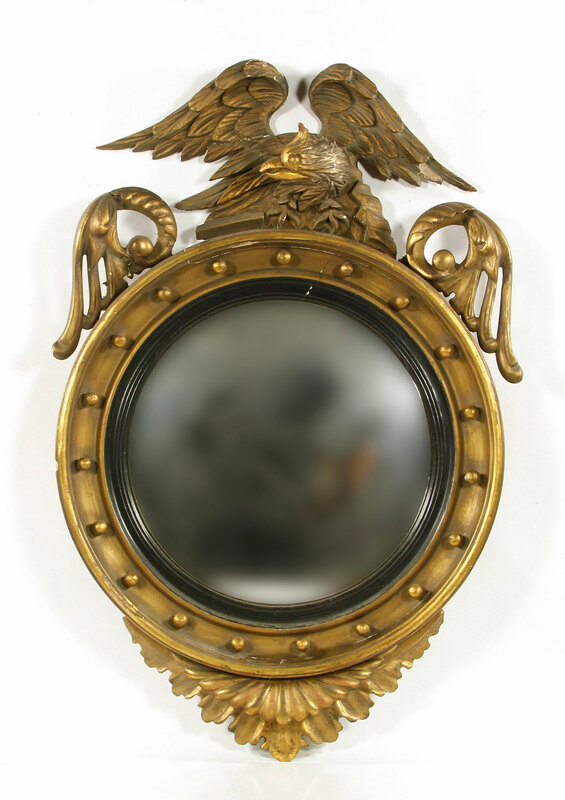 http://www.kaminskiauctions.com Kaminski’s next estate auction will take place on Sunday, June 5, 2016 and features many lots of antique and vintage books from the personal collection of a Belmont, Massachusetts book collector. Other lots include many books on the local history of the New England sailing industry, specific titles to include: "Mr. Whistler's Ten O’clock" (1916). Fine art volumes include "Art Rodin"; "Moving the Obelisks" by Bern Dibner; a ten volume set of the "Dictionaire des Peintres, Sculpteures, Dessinateurs et Graveurs"; "Narrative of Operations...in Egypt" by Belzoni (1821) and others. First edition entries include: "Mother Hunt" and other "Rex Stout" first editions by David R. Anderson; as well as a nine volume set of "Parley's Magazine" and others. 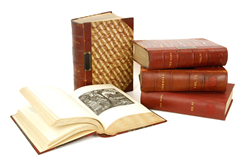 In addition to the books there is a selection of ephemera to include English indentures dated 1869; as well as British Railways travel posters and much more. 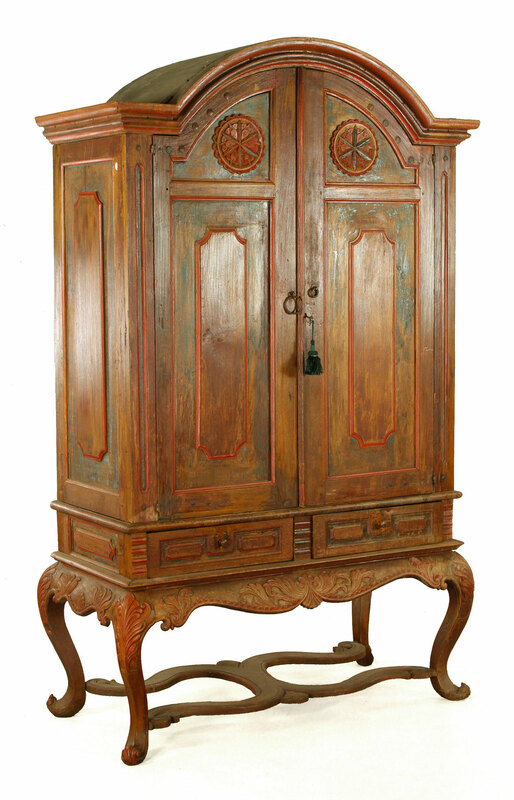 Other June 5th auction highlights include a Louis Vuitton cube steamer trunk, a Federal eagle crest mirror and important paintings by Hugo Scheiber, Charles Levier and Giuseppe Alberto Cocco. 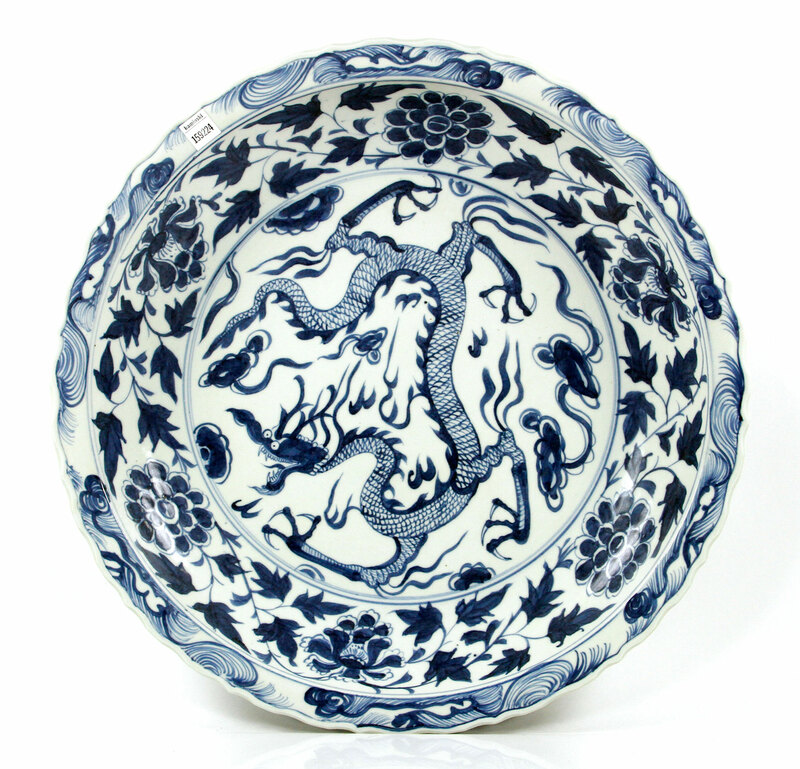 There is also a wide array of Asian art and antiques, fine art, furnishings and ephemera. 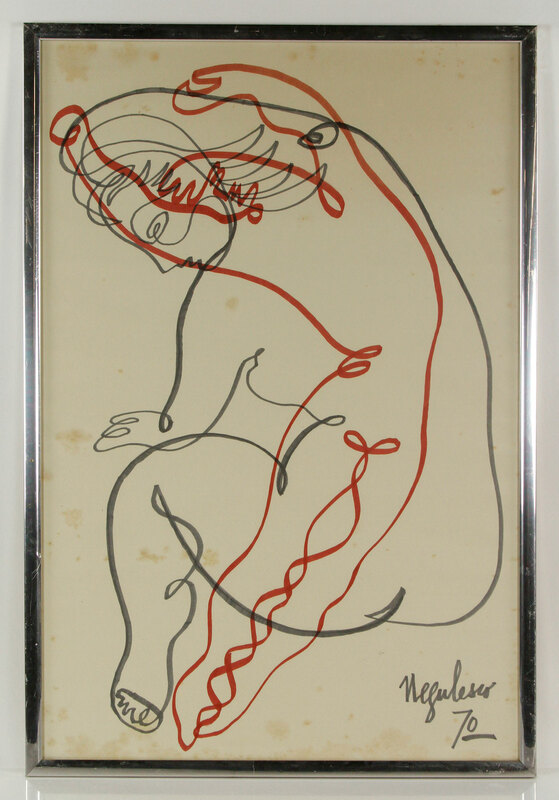 Preview for this auction will be held Thursday - Saturday, June 2nd - 4th, 10:00AM – 5:00PM, and day of sale beginning at 8:00AM at the Kaminski Auctions gallery, 117 Elliott Street (Rt. 62), Beverly, Massachusetts. 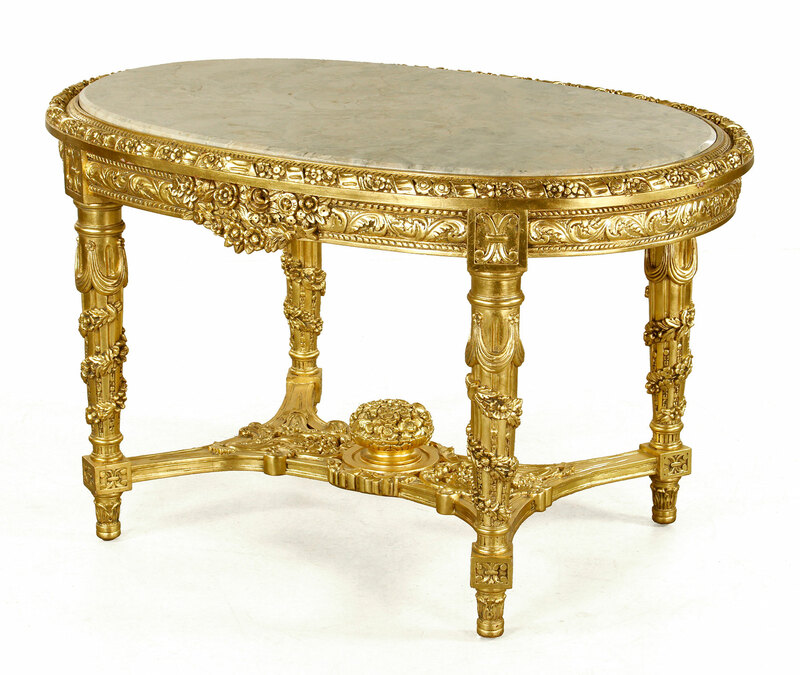 For more information go to http://www.kaminskiauctions.com and sign up to bid with KaminskiLIVE.